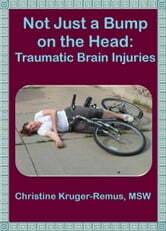 A traumatic brain injury, or TBI, is one of the most devastating injuries that a person can suffer from. TBIs result in a broad array of symptoms, from difficulty sleeping to memory and cognition problems. Unfortunately, it’s relatively easy to sustain a traumatic brain injury. All it takes is a blow or jolt to the head. This book is designed as an introduction to this topic which serves to explain to you what a traumatic brain injury is, what the long-term effects are, how to cope with the injury, how family and friends can help a person with a TBI, and more. 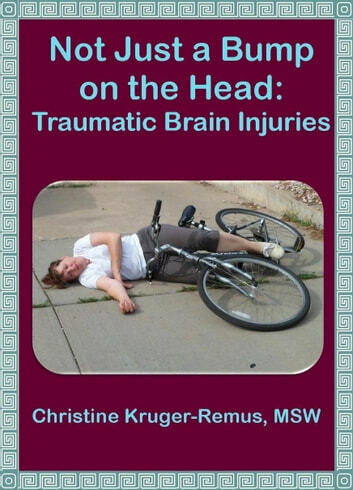 This book is a good starting place if you’re new to the subject, as I explain the basics about traumatic brain injuries before going into coping skills, and I also include a section of recommended resources where you can find further help. This is a must-read if you or a loved-one has sustained a TBI if you want to understand what has happened to you or her/him. This book also points you in the direction of other resources that give more specific information on particular topics you might want to learn more about. Oppositional Defiant Disorder: The Easy Ways to Managing Oppositional Defiant Disorder and Conduct Disorder in Children!